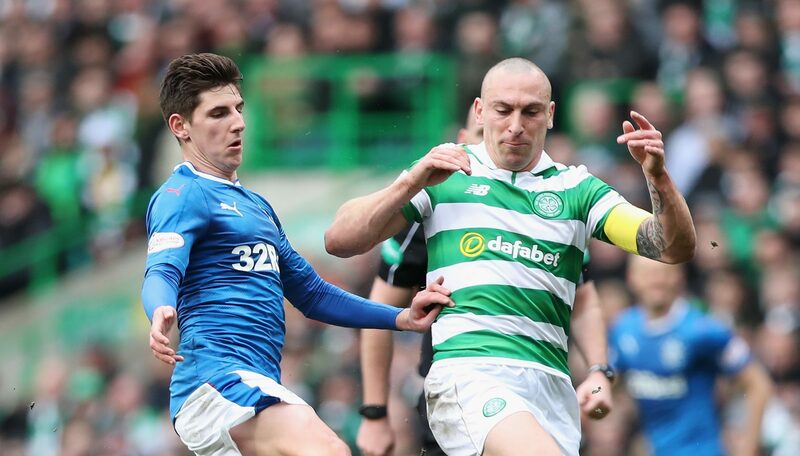 THE loophole in the SFA appeals process that has allowed Scott Brown to play in this afternoon’s Old Firm Scottish Cup semi-final is a major boost for Celtic. 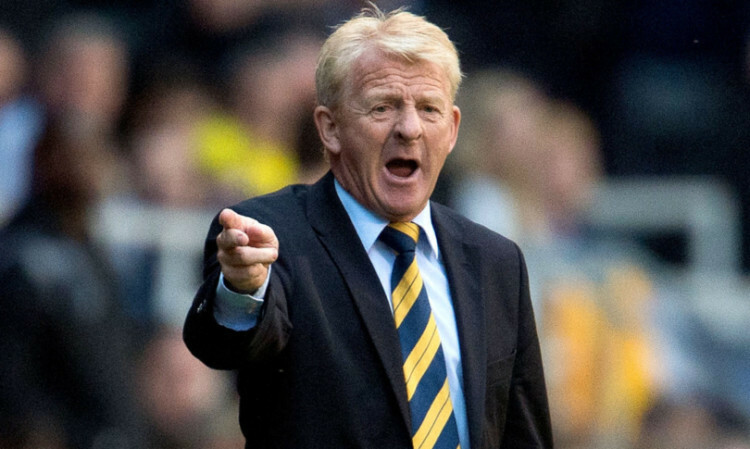 TODAY is a time for the whole country to unite and support Scotland. 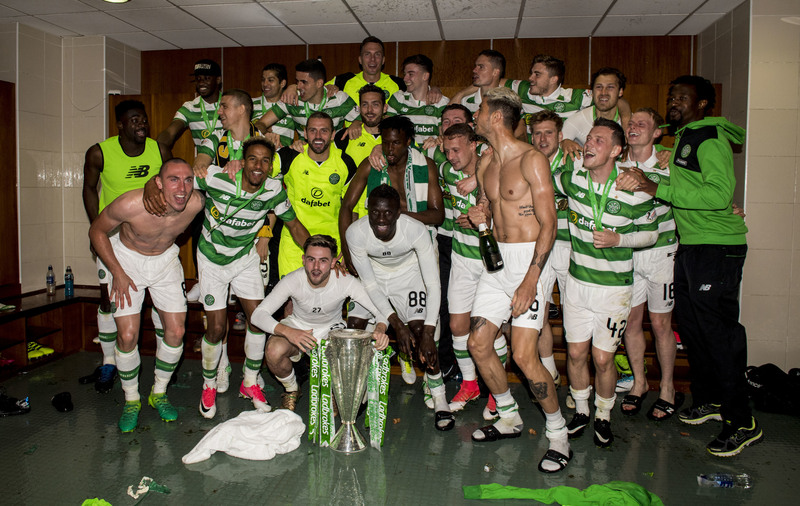 THE debate over Bobby Madden’s decision not to award Celtic a penalty in the final seconds of last weekend’s Old Firm match rages on. 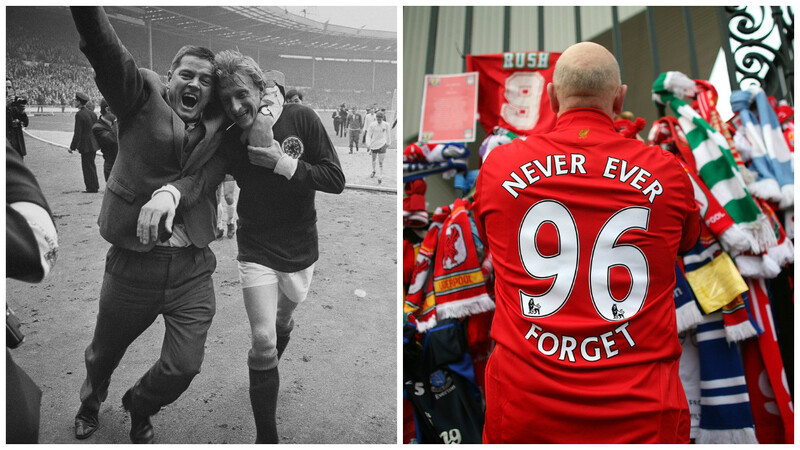 IN the final hours of any year, it’s a time to reflect on the previous 12 months, and look ahead to what the immediate future has in store. 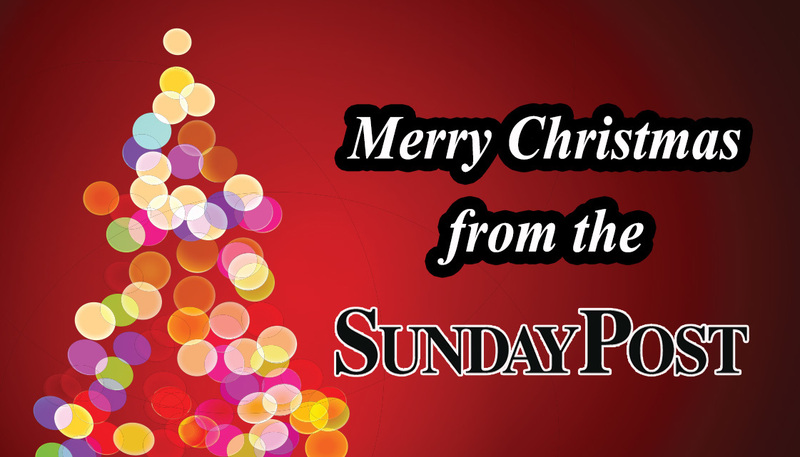 WHAT makes Christmas so magical? 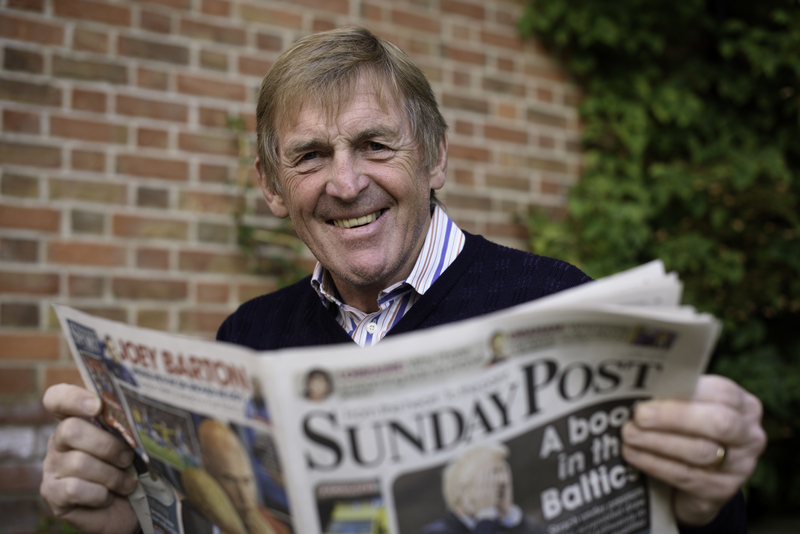 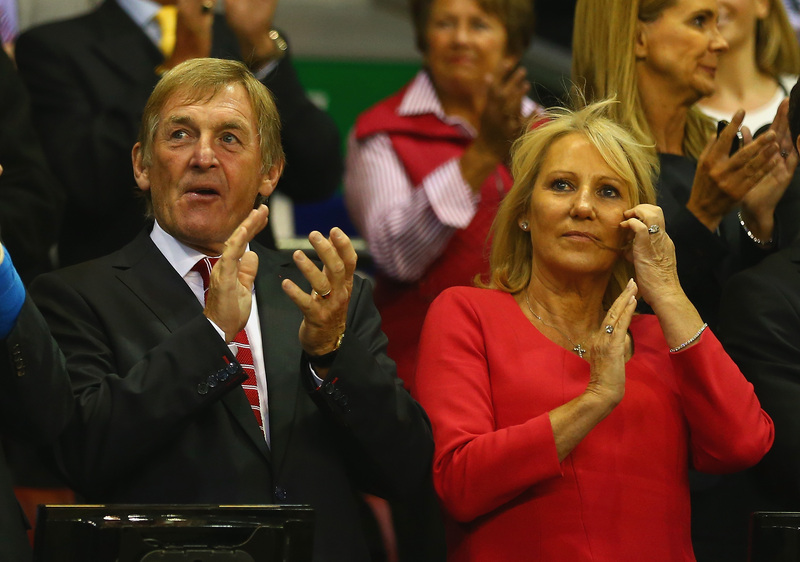 FOOTBALL legend Kenny Dalglish today signs for The Sunday Post – as our brilliant new columnist.